This closure fits containers requiring a 89/400 top. Orifice: 2.875". Snap-top closure. Diameter: 3 5/8" Height: 7/8"
Length: 3 5/8" Width: 3 5/8"
COMMENTS: We switched from a twist on lid to these flip tops & have never looked back. Our Customers love them and we are thrilled that they work as well as they do. Loyal Lid Customer!! "89/400 Natural Flip Top cap"
COMMENTS: Great to flip open to peak in or take out . "Love the new closure. Perfect for bath salts. " "89/400 Natural Flip Top Cap - No Liner "
COMMENTS: I like that this lid is very easy to open and has a nice wide opening. I use it for bath salts, and even if some of the salt is stuck around the rim, the lid still closes. COMMENTS: This flip top style lid is a favorite with my customers. 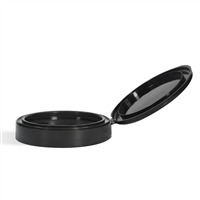 I use it on my jars of sugar scrubs and it's so much easier to use than a screw on lid. I've had no problems with these and love how the look on my products. COMMENTS: I absolutely love these lids for my sugar scrub! The larger mouth allows more access to the product! COMMENTS: Used fro my scrub jars and I love these babies! COMMENTS: LOVEEEEEE this top! Great for those like myself who like to scoop their lotion out of the jar.Easy to close with juast a snap. Love this top. COMMENTS: 5/5 - good quality. I was actually expecting something "cheaper" when I purchased these. I didn't expect this great quality. Definitely worth it if you are looking for something new for your products. I am pleased with this lids and I think they'll become a new staple in my line for my jars of lotions. Thanks WSP! "What size liner goes with this lid? There are liners for the 70/400 but none for 89/400." "Do these lids require a liner or don’t they leak. 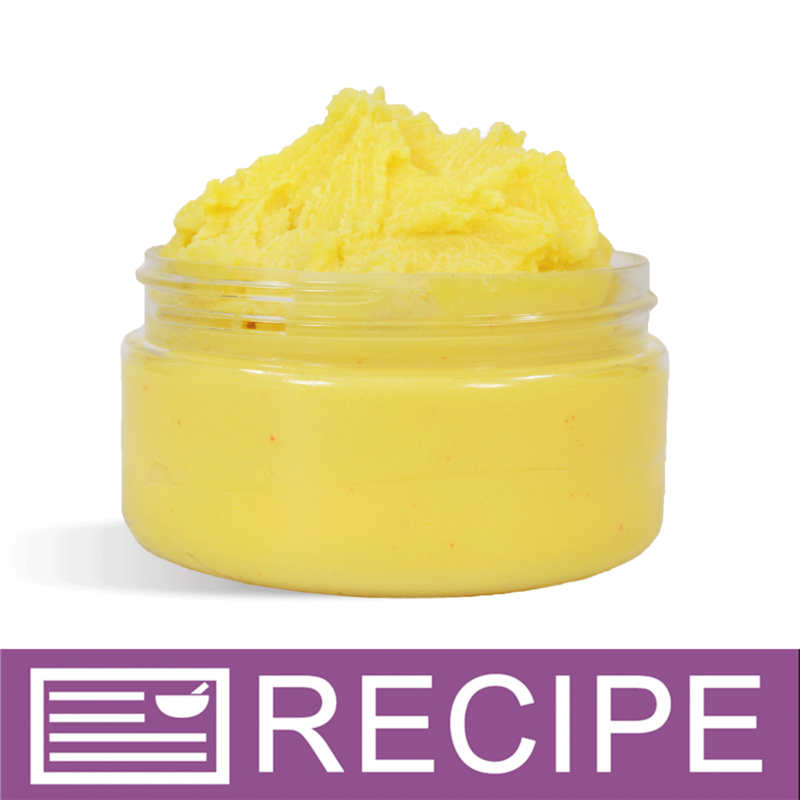 Using for salt scrub that has carrier oil"
Staff Answer We would recommend using a liner for these lids, especially if you have an oily product. It may not completely prevent leaking but it will certainly help. "How do I determine the best circle shape label size for this top?" Staff Answer We recommend the 3" circle label for this lid.